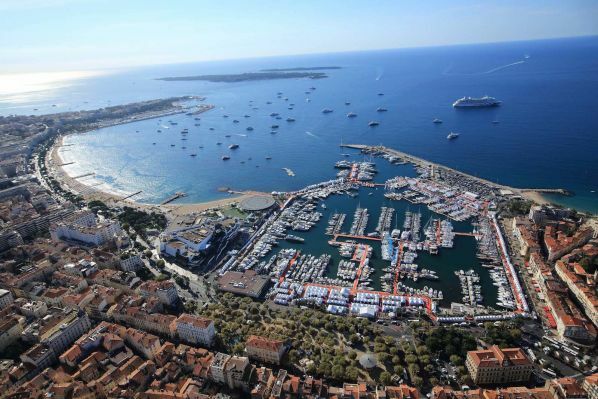 It separates us less than a week from the first major event in September, the 41st edition of the Cannes Yachting Festival which, like every year since 1977, will kick off the new nautical season. 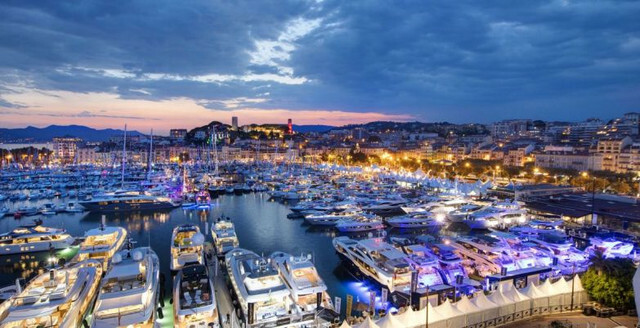 The Cannes Yachting Festival is indeed the place chosen by many boaters from all over the world to present and announce a preview of their major world news. This year's edition will take place from 11 to 16 September in the two major ports of the French Riviera: the Vieux Port and the Port Canto. About 50000 visitors and 542 exhibitors (of which more than half foreign) are expected for the 2018 edition. You can find a complete list here. 638 boats between 5 and 50 meters, for a total of 10 km, have already been announced, of which 150 are over 20 meters long. Among these 638 we find 110 sailing boats and 46 multihulls (of which 13 are motorboats). 219 are the new boats that will be previewed at the Yachting Festiva , 122 of which in the context of a worldwide launch. Here are a few names to be identified and searched. For sailboats: SW 96 of Southern Wind Shipyard, Sunreef 80 of Sunreef Yachts, Swan 78 of Nautor's Swan, Baltic 67 PC of Baltic Yachts and the New 67 of Fountaine Pajot Sailing Catamarans. For motor boats: 48 Disp of Baglietto, Navetta 42 of Ferretti, the Fuoriserie of CCN, C133 of Conrad SA and the Custom Line 120 still of the Ferretti Group. You can however find the complete list of participating boats here. 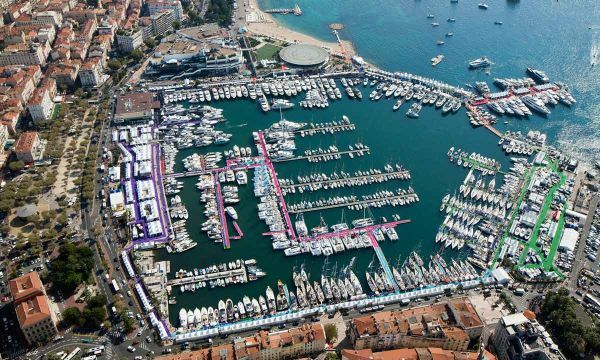 The Vieux Port is one of the oldest ports on the Côte d'Azur and is the main area of ​​the Yachting Festival that will present the units brought by the biggest international shipyards. The port is divided into six thematic areas and can count on an extension of 3 km of floating pontoons. The Palace of the Festival, in which you can find most of the exhibitors as well as the Luxury Gallery (which we will discuss later), is located right next to the port. It starts from the quai Max Laubeuf, the place where the festival was born (which in its first year had only 30 boats) and which is still today set up with about 160 units from 10 to 20 meters. Next we have the quai Saint-Pierre which exhibits the units that reach 25 meters. Catamarans and trimarans up to 32 meters will be proposed in the appropriate Multihulls Space (the largest exhibition of this type in Europe) while the other boats that reach 34 meters will be presented in La Pantiero. We grow in size, reaching up to 45 meters, for the area of ​​La Jetée, but it is in the impressive Super Yacht Extension that we can find the largest units, sailing or motor, present at the event. The Port Canto contains the second, smaller part of the Yachting Festival and is connected to the main area by both a public shuttle system and a VIP shuttle. Port Canto is dedicated to brokerage, charter services and large second-hand yachts. It will contain around 50 selected yachts ranging from 22 to 65 meters in length. Brokers, builders and crews will be available to discover the individual boats. On the piers of the Port Canto there will also be a new space dedicated to the "Toys", a booming sector that includes toys for children and adults that have become essential accessories for luxury yachts. Jetboards, longboards, watercraft and much more will be included. As already mentioned, the Luxury Gallery has been confirmed and will be within the Palace of the Festival, just after the entrance. This is a gallery dedicated to luxury, craftsmanship and the art of living that allows exhibitors and prestigious brands to present themselves to an international audience that share two passions: pleasure boating and luxury. 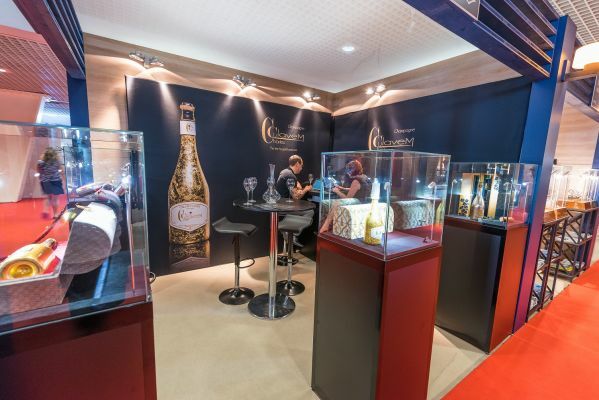 Among the expected products we find: watchmaking, jewelery, alcoholic beverages, fashion, accessories, linens, furniture, art, high-tech products and other services. On the 15th of September afternoon, the Concours d'Elègance is back for its fourth edition, a parade reserved for car dinghies and day boats of less than 12 meters. A show between vintage and modern that aims to pay homage to the rich historical tradition of pleasure sailing. The boats will be presented with a crew in an elegant estate and will compete to decree the winners of 2018. In the meantime you can find the winning boats of last year here. Tecnoseal could not miss, despite the enormous organizational effort that is permeating the company in view of the 58th Genoa International Boat Show. We will therefore participate in the Cannes Yachting Festival only through our European distributors. The appointment is from 11 to 16 September at the Vieux Port. You can already buy tickets directly via the appropriate and official on-line ticket office. We leave you with the presentation teaser of the 2018 edition. You can find it here.